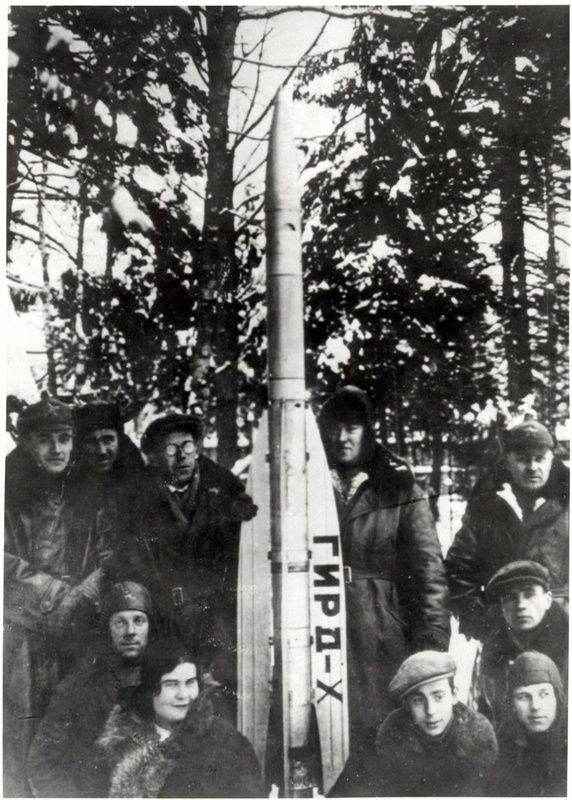 Tsander co-founded the Society for Studies of Interplanetary Travel in 1924 with Konstantin Tsiolkovsky. 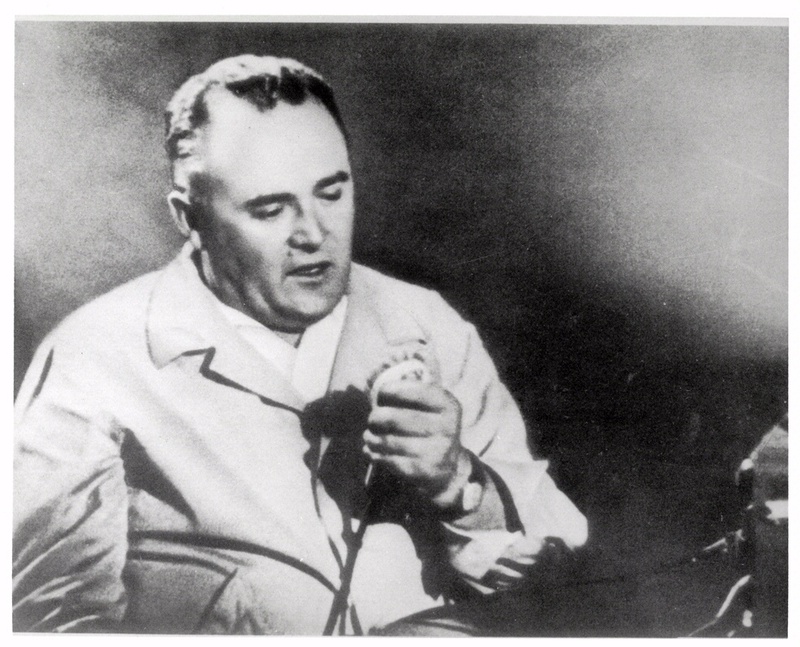 He published articles on theories about human spaceflight and helped design the first successful Soviet liquid-fuel rocket. 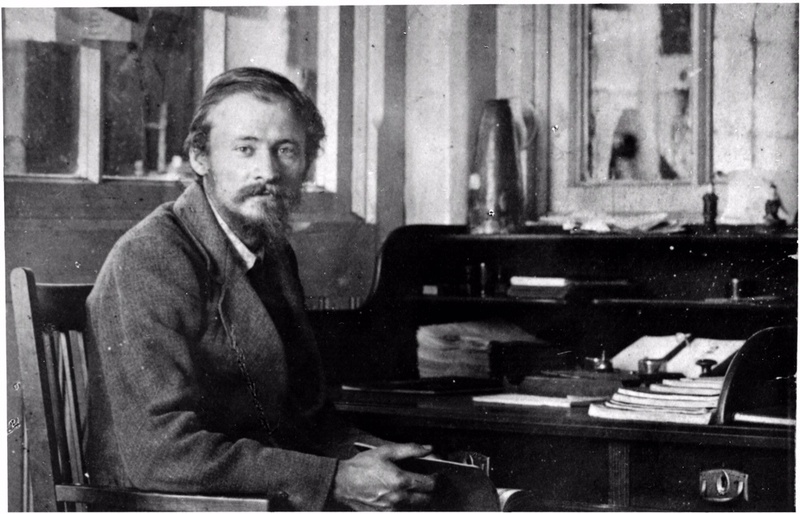 Friedrich Tsander was born in Riga, Livonia, Russian Empire, in 1887.